Assisted Living at Huntington Terrace offers customized care plans that deliver the support senior residents need to make the most of our fabulous community and Huntington Beach, setting. Comfortable studios, suites, and casitas are thoughtfully designed for elegance and ease of living. All the details are taken care of, from landscape maintenance to laundry and linen service. Our MBKuisine program delights and entices with three fresh and delectable meals daily, an anytime menu, spectacular monthly brunch, and seasonal celebrations. Onsite transportation services make it easy to get around, and a 24-hour care team is here whenever the need arises. Our campus sits on 3.5 scenic acres just moments from the magnificent Pacific Ocean and Huntington Beach Pier. Breathe in the refreshing ocean air with a stroll around the grounds or relax by the heated pool. Our calendar is packed with options. Residents can take a fitness class, learn a craft, play a round of cards, or head into town for some shopping at Five Points Shopping Center when they’re feeling up for it. 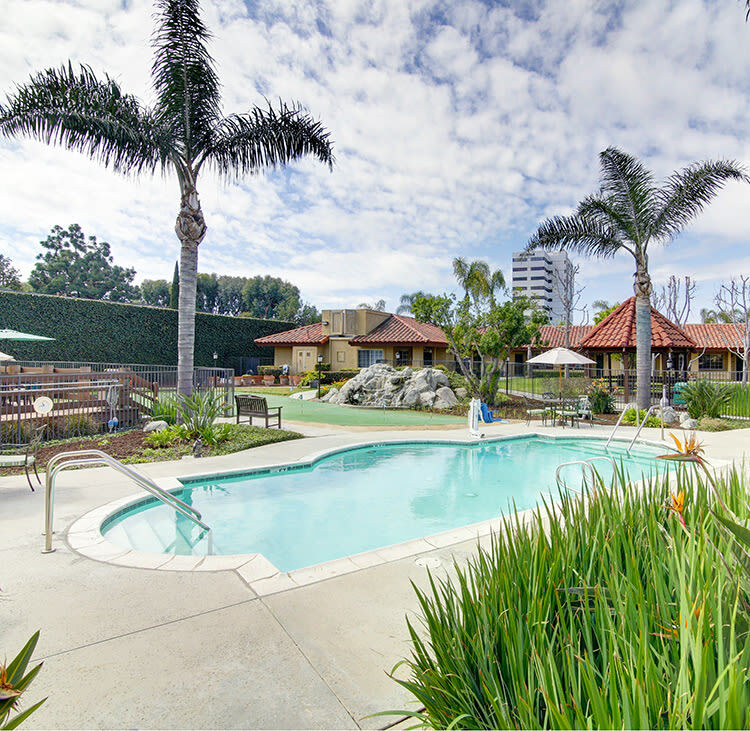 Our wonderful location combines the best of beach living and southern California sophistication. With the support and assistance they need, residents are free to enjoy the day as they wish. 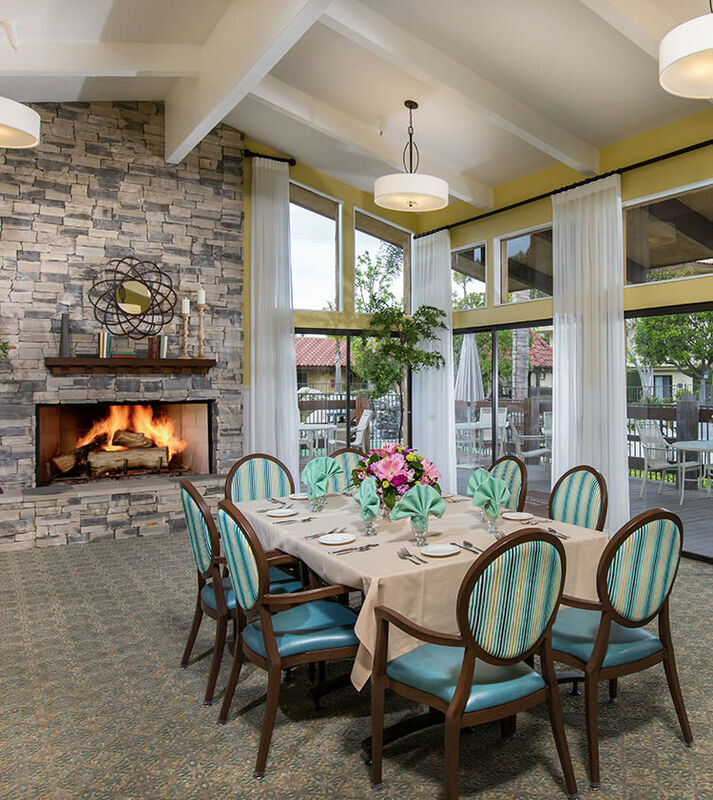 Schedule a tour of Huntington Terrace to experience our distinct approach to Assisted Living in Huntington Beach, CA.